Squash from our trip to the farm. I just recently started using squash, so I thought I would post some pictures. It is easy, nourishing, frugal, and healthy- what more could you want? 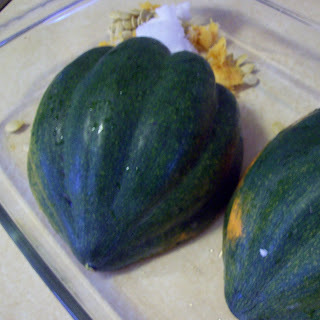 To cook I usually cut the squash lengthwise, scoop out the pulp, save the seeds if you like them. 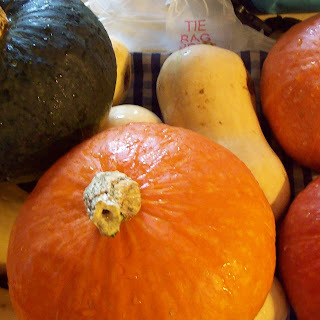 Put the squash face down in a dish, fill with about 1/2 an inch of water, add a teaspoon or so of sea salt, bake. 300 or whatever my oven is at for something else, for 30-60 minutes. Until the squash is really soft. Then you can scoop out the pulp. Top with maple syrup and butter, sea salt and coconut oil, and if you're new to whole foods, I don't think I'd complain if your kids will eat it with cinnamon sugar on top. Rachel and Amy show show how they're using squash this year too. We use squash as a side dish, just cubed or mashed depending on how soft it got. We also do squash fries like these sweet potato fries. 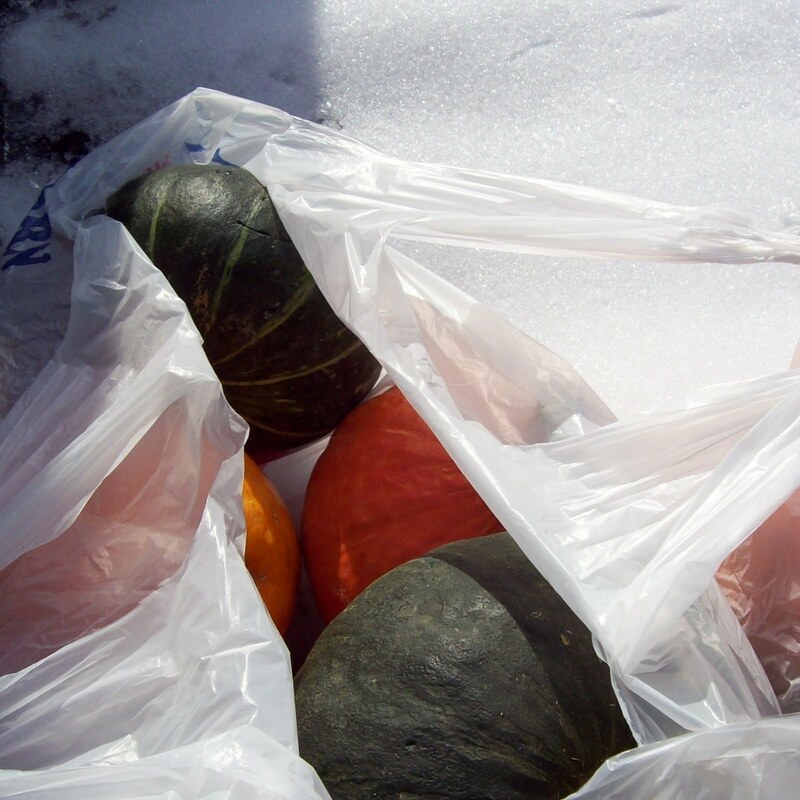 0 Response to "Winter Squash"